How can health care providers assist in identifying the underlying issues of trauma in children and adolescents? Whether the trauma has been confirmed/identified or not, having a strong treatment team of professionals to help support these individuals and their family is important. Trauma in children and adolescents is not always easy to spot and often masquerades in many different forms. There are children and adolescents who are resilient and have developed good skills to cope with their experiences and are likely to go undetected. There are others who have difficulty both emotionally and behaviorally, who may be more likely to be identified by health care professionals. For individuals who have difficulty in managing their emotions due to traumatic experiences, health care professionals may see these individuals express negative emotions (anger, fear, sadness, etc. ), but they do not pose a threat to their safety or the safety of others. These individuals may engage in arguments with others (parents, peers, authority figures, etc. 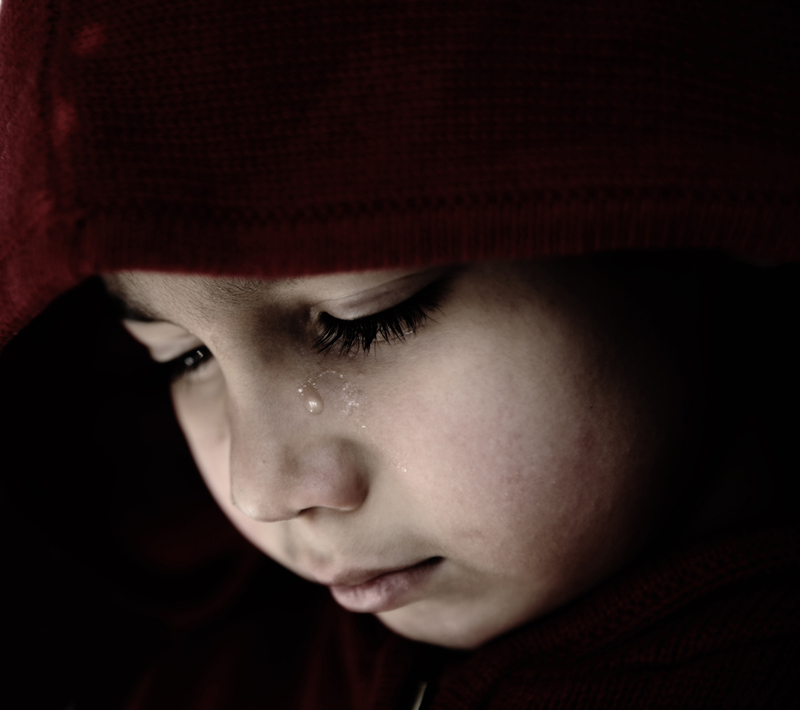 ), they may often be tearful or experience shame and guilt, and they could have a high level of anxiety that prevents them from engaging in social situations or school. Children and adolescents who experience difficulty in managing their behaviors are likely to be seen by health care providers as dangers to themselves and/or others. Some of these behaviors might include being aggressive, impulsive, using substances, engaging in sexual behaviors, or demonstrating extreme eating patterns. Often these individuals will be identified by their behaviors and only their behaviors are treated. Unfortunately the traumatic experiences that may trigger these episodes go unseen, and health care providers often see these individuals on multiple occasions for similar disruptive and dangerous behaviors. How can health care providers assist in identifying the underlying issues of trauma and provide children and adolescents with the best foundation to address and tackle these issues? Whether the trauma has been confirmed/identified or not, creating a strong treatment team of professionals to help support these individuals and their family will be important. If you have a child or adolescent who you see as having emotional or behavioral difficulties, then finding social workers or therapists that can help these families identify barriers to treatment, overcome these barriers, and utilize services in the area will be important. These clinicians can create a team of providers that can help to identify the underlying issues and treat them as a cohesive team. Taking part and working with the team that has been assembled will also be important, as you have an integral role in this child or adolescents’ treatment. You can provide consistency, support, treatment, and care for both the individual and the whole family.